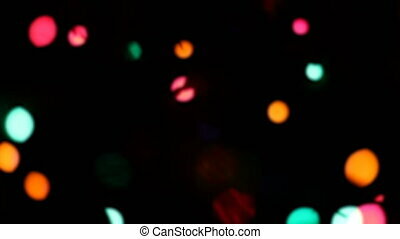 Defocused christmas lights. 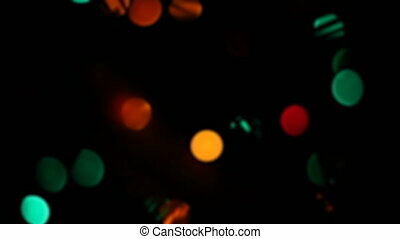 Defocused blinking christmas lights on dark background. 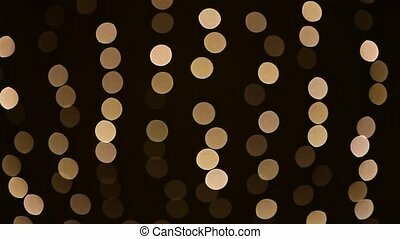 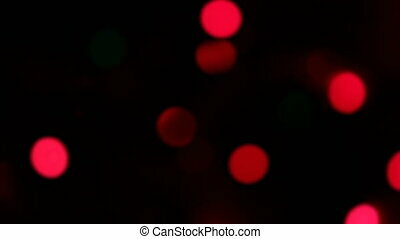 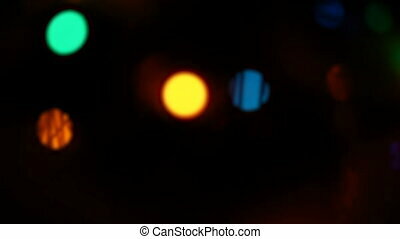 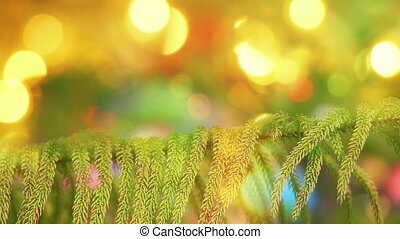 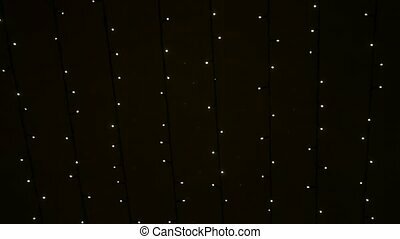 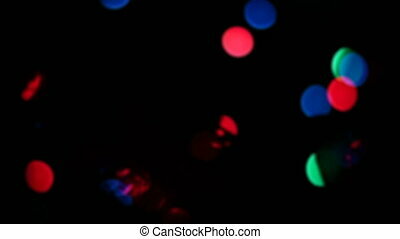 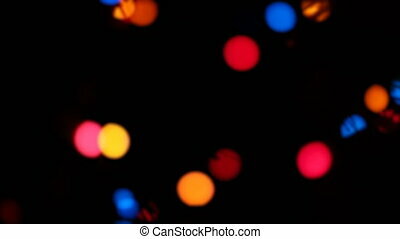 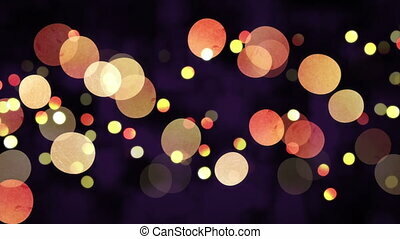 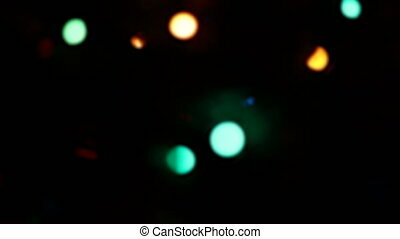 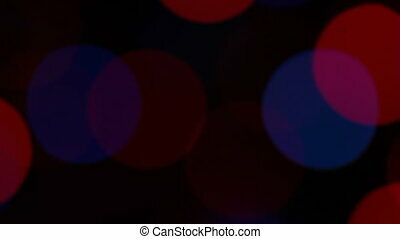 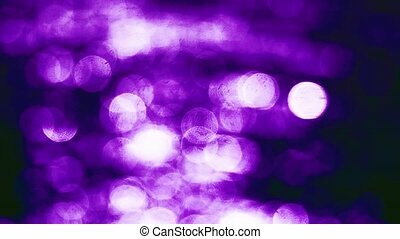 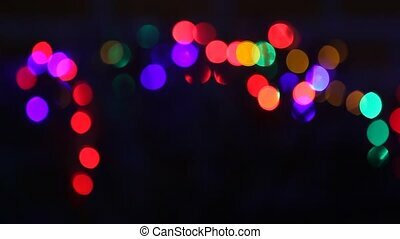 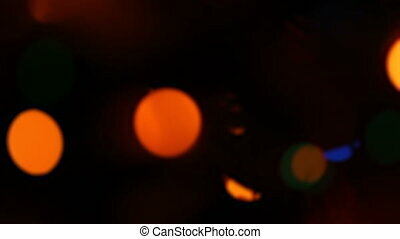 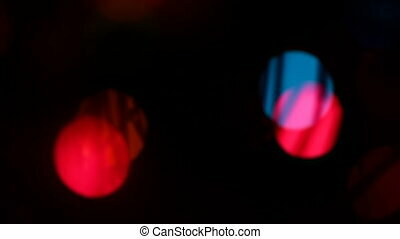 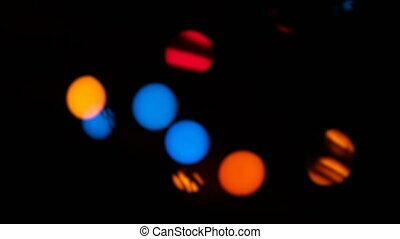 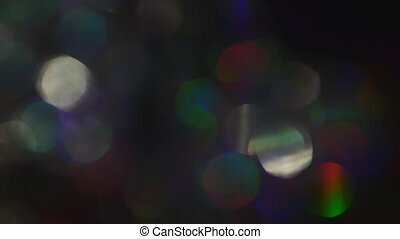 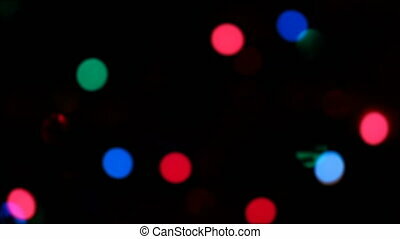 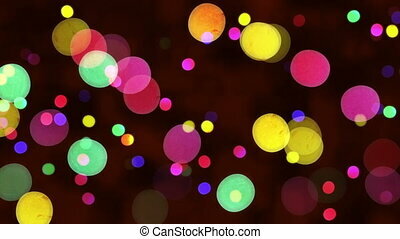 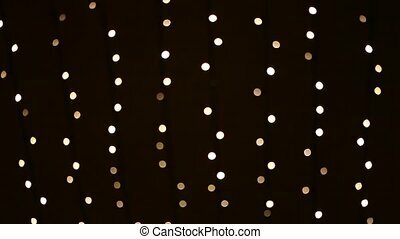 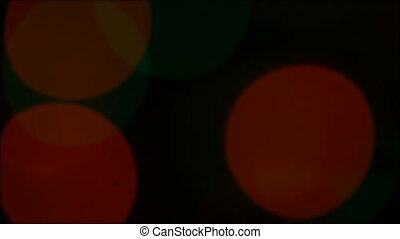 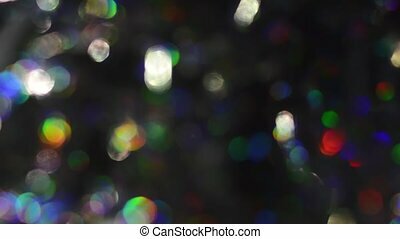 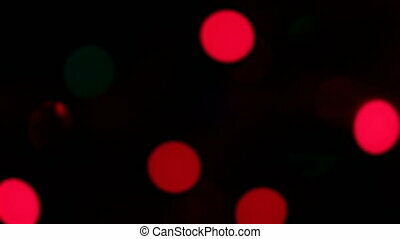 Abstract defocused Christmas Lights Bokeh Background. 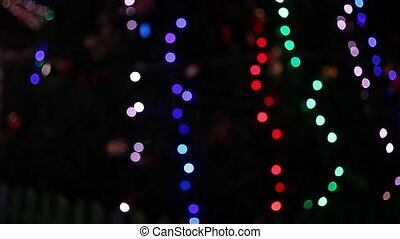 Winter Holidays Concept. 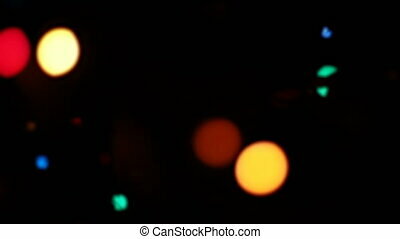 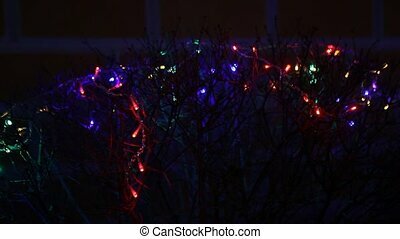 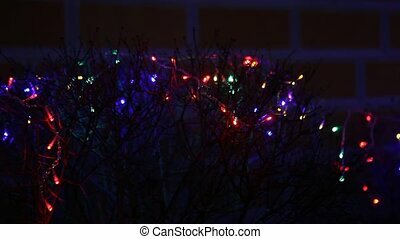 Natural defocused Christmas Lights Bokeh Background. 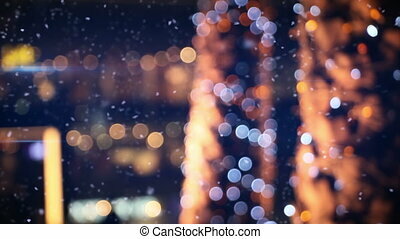 Winter Holidays Concept.